Colin is a Londoner through and through, almost but not quite a Cockney, having been born during World War 2 a few miles outside the sound of Bow Bells, but within the sound of exploding bombs and anti-aircraft gunfire. An early ambition to join the Merchant Navy was frustrated by a complete lack of technical ability, so he went for the next best way of travelling the world, the travel trade, supplemented by sea voyages at any opportunity. Spells with industry giants Thomas Cook and Trust House Forte eventually led to being headhunted by a small tour operator specialising in walking holidays. This was most apt, as walking has been his main leisure activity since early adulthood. In 1989 Colin set up his own business, organising walking holidays in Britain and as a consultant on leisure walking. In 1967 Colin joined the Vanguards Rambling Club, whose ethos in its early days (hard walking and hard drinking) suited Colin down to the ground, though the rigour of those activities has mellowed somewhat over the years. 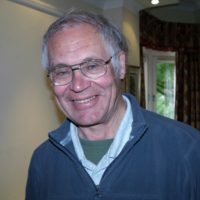 In fact, like other club members, he has been an active member of the Ramblers and Long Distance Walkers Association, and has played a key role in setting up the Vanguard Way, Wandle Trail and Capital Ring walking routes, and in organising challenge and charity walking events. From 2003 to 2007, Colin was employed by Transport for London as route manager for the 78-mile Capital Ring walking route. Colin has written Walking in the High Tatras for Cicerone Press (jointly with Renáta Nárožná), as well as several guides to walking routes including the Capital Ring, London Loop and North Downs Way (all Aurum Press), and the Vanguard Way (Vanguards Rambling Club). He has self-published three books about the history of walking-related themes including Waymark Holidays, Rambling Away From ‘The Smoke’ (about ramblers’ excursions from London) and the Strollerthon (a charity walk that raised millions for children). 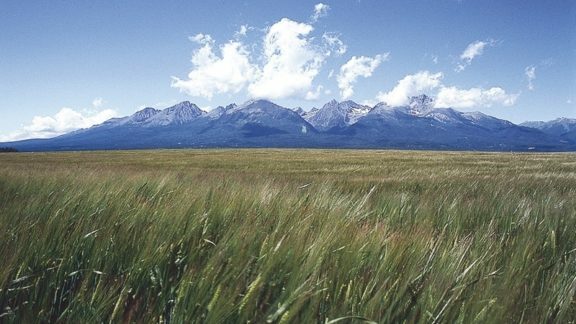 Where are the High Tatras - the ideal location for a mountain holiday?